Digital Marketing is an evolving industry requiring data experts who continually innovate new methods for achieving success. At the peak of this digital evolution are a team of experts who persistently question and push the limits of possibility and results. We are writing the new text books for future marketers, we are hacking the impossible, we are...... 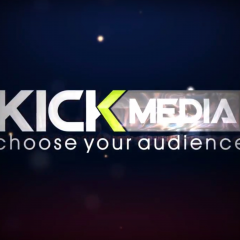 Kick Media.